Building a civically-engaged community means building new tools to help people engage in a thoughtful and informed way. The starting point is knowing who represents you and how you can make your voice heard on the decisions that affect your life. The more you engage with the political process, the more you can ensure it reflects your values. 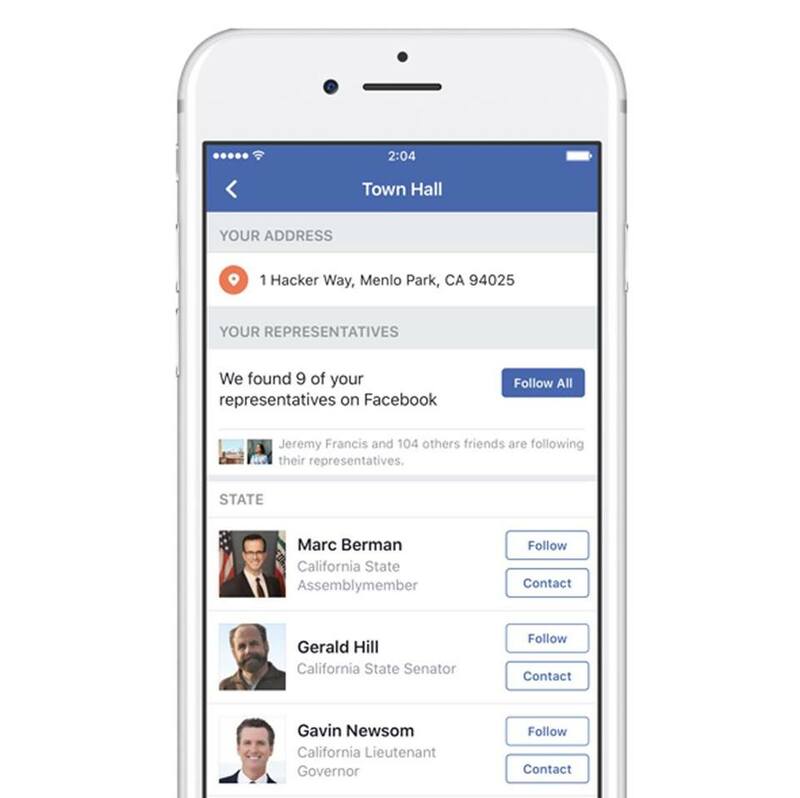 This is an important part of feeling connected to your community and your democracy, and it’s something we’re increasingly focused on at Facebook. 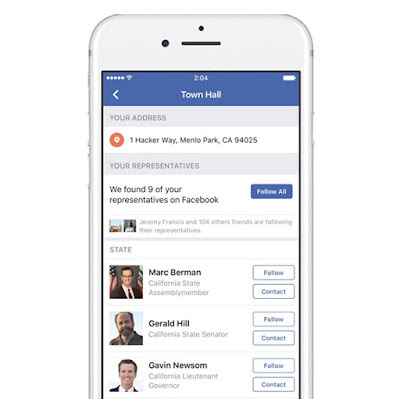 0 Response to "Facebook Launched A Tool Help You Find And Contact Your Elected Representatives"